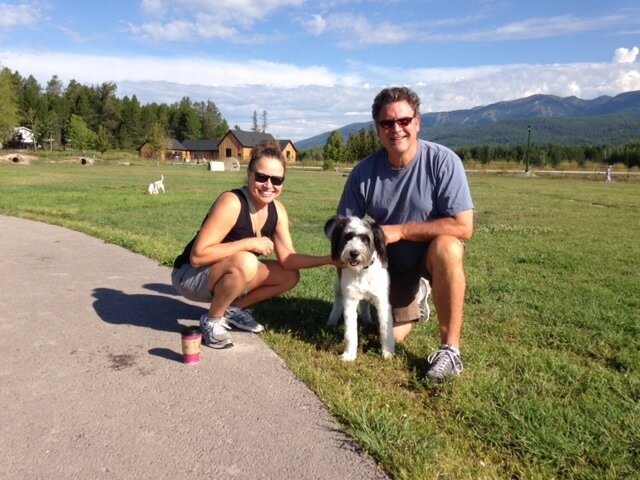 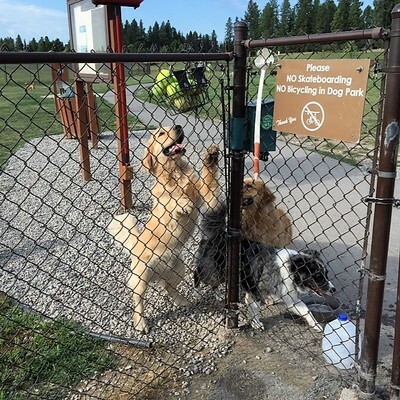 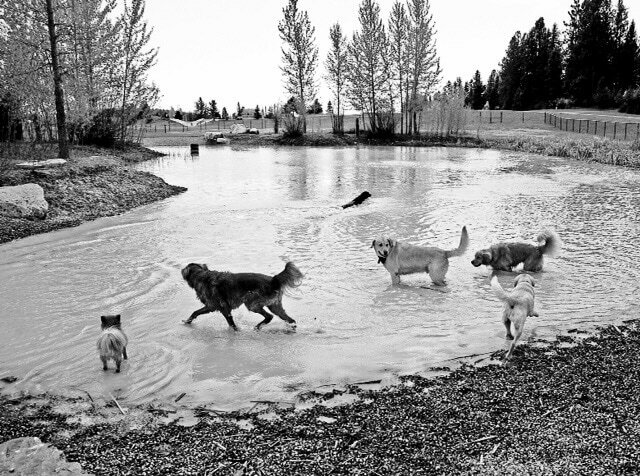 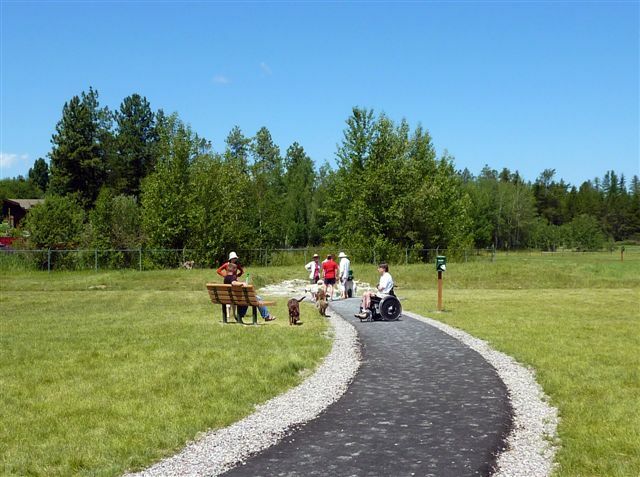 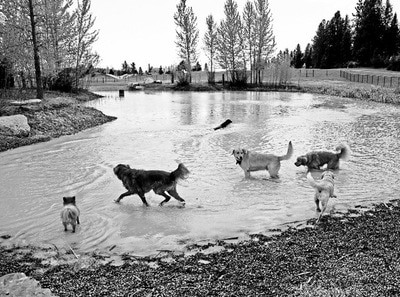 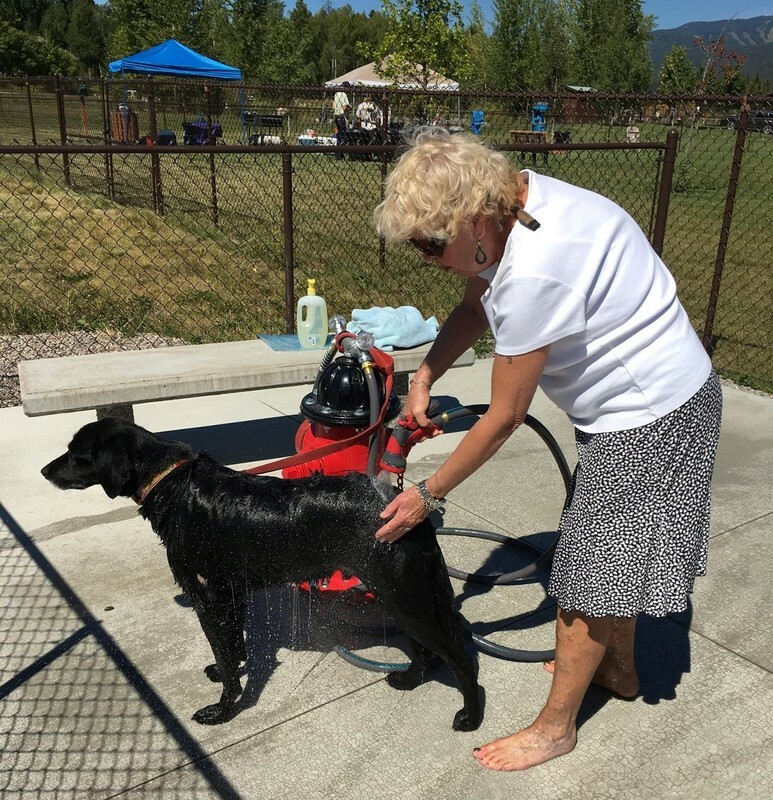 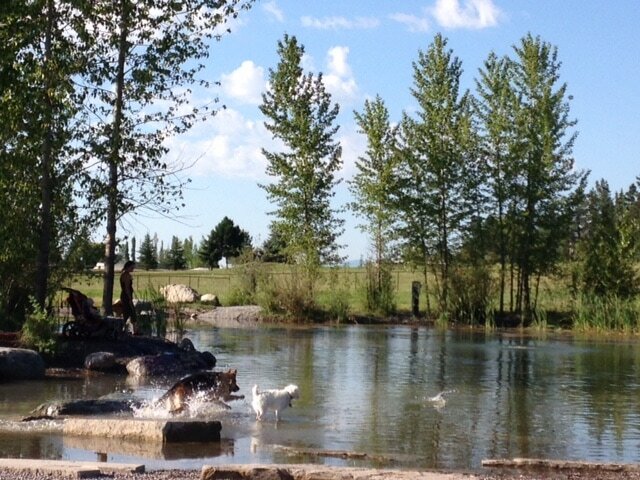 The City of Whitefish and WAG (Whitefish Animal Group) welcome you to Hugh Rogers WAG Park. 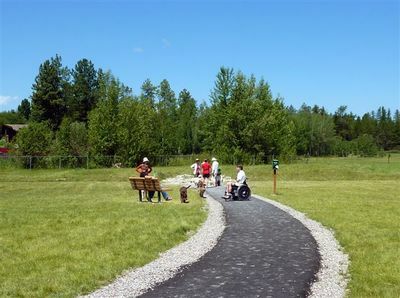 The park is free to the public, and welcomes all responsible users. 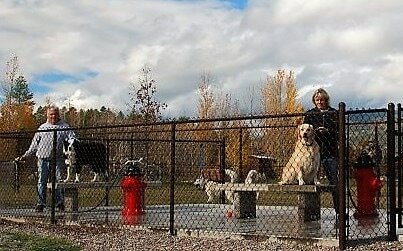 It is owned and maintained by the City of Whitefish, with WAG acting in an advisory capacity. The five acre park is a recreational mecca for pooches and people alike. 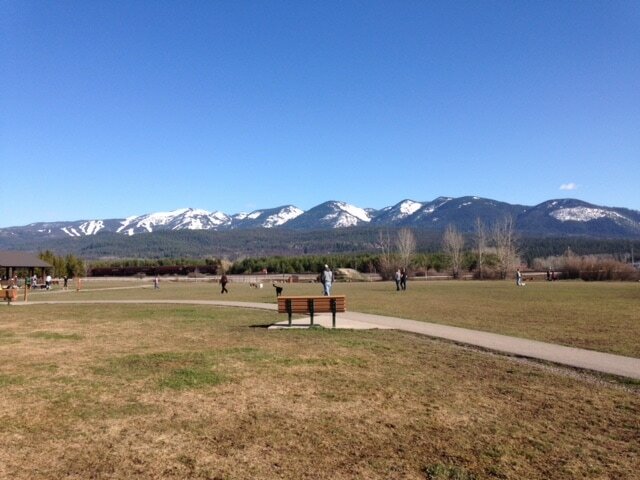 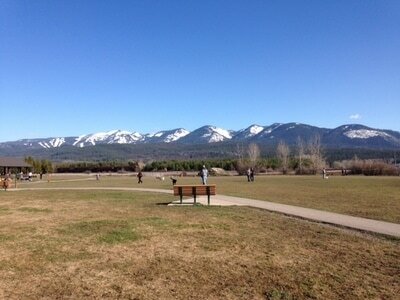 The parks boasts stunning views of surrounding mountains, passing trains and wide open space for lots of play. Through generous donations the park features; fully accessible paved paths, benches, a drinking fountain for dogs and people, community pavilion, small dog area, agility course, pond and dog beach, dog wash station and trees. 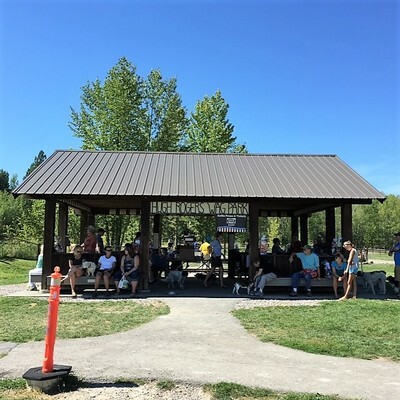 Hugh Rogers Wag Park is named in the honor of the beloved Whitefish veterinarian who died in a plane crash in April 2009. WAG is a 501(c)(3) nonprofit and will continue to raise funds and provide leadership for future improvements to the park. 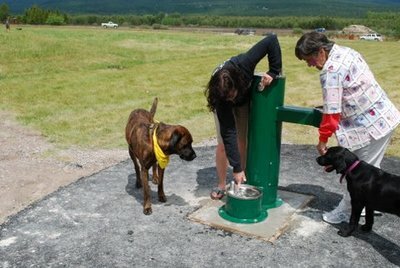 All donations through WAG are tax-deductible.